Opening hours: Opening hours vary. Most shops in Egypt are open from 9am - 10pm Monday to Saturday. Banks are open daily from 8.30am - 2pm except for Friday and weekends. 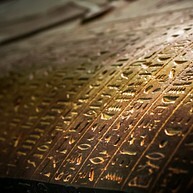 This museum features a large display of statues and artefacts dating back hundreds of centuries. 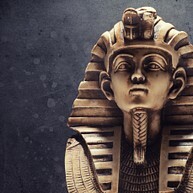 Most of the exhibits were found in local temples, while some originate from Tutankhamum’s tomb. Blue Paradise Diving Centre is a diving centre that offers holiday-makers a chance to dive and snorkel in the Red Sea and see coral reefs, dolphins and turtles. All diving is carried out under professional supervision. Makadi Water World is a fun water park with 50 different slides for both kids and adults including a 19 meters free-fall slide, tunnel slides, mini rainbow and elephant slides just to name a few. You can easily spend some hours here. Try out a one or two-hour horse riding session and admire the spectacular scenery of the Eastern desert. They provide multiple levels of difficulty, from beginners to professional riders and even child-friendly ponies. There are also safaris to the mountains which include a packed lunch and drinks. Mahmya is an eco-tourism haven with white sandy beaches and clear blue waters. This is a beautiful place to relax and good for snorkelling. It is described as an exotic escape that will give you memories for life. 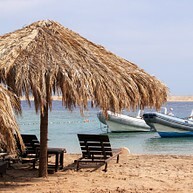 Sharm El Naga resort is located 40 km from Hurgada and is a peaceful bay. 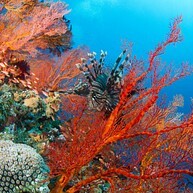 The resort is best known for its beautiful coral reefs and its crystal clear water. This is a great place to snorkel and to dive. 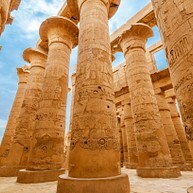 Temple Of Karnak is a must-see attraction and a vast open-air museum. The complex is not only comprised of three main temples of Mut, Monthu and Amun but also of chapels, pylons, and other buildings. The Second Pylon of Karnak was built by Ramesses II. You can easily spend two to three hours here. Another must-see attraction! This amazing, jaw dropping tomb of Ramses VI has perfect paintings from top to bottom and it is large. 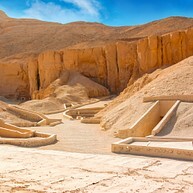 It is said that this tomb is one of the best in the Valley of the Kings and is definitely worth a visit. Allée des Sphinx dates back to around 380 BC and is a avenue of human headed sphinxes - the body of a lion and with the head of king Nectanebo. The avenue is 2.7 kilometers long and leads to Luxor Temple. 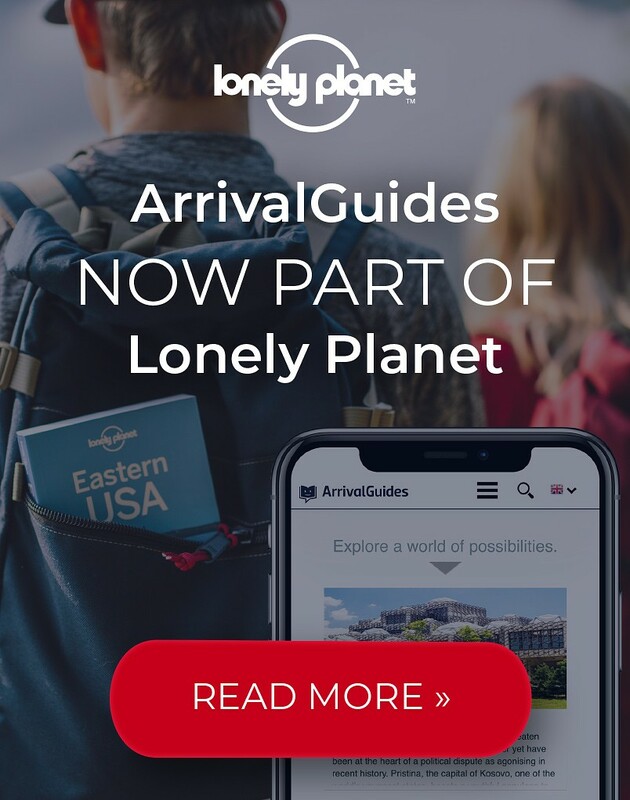 Experience a unique and unforgettable balloon adventure in the Luxor region. 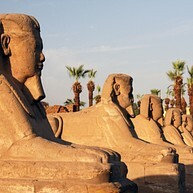 A great way to see most of the monuments of Thebes and enjoy the unbeatable view of Luxor and the Nile River. The crew and pilot are professional and knowledgeable. Get your camera ready! 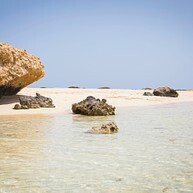 This is a paradise and is located some 60 km south of Marsa Alam town - about half way to Berenice. 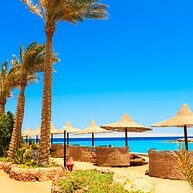 The white Caribbean sand, the coral trees and the stunning fish attracts tourist to visit Sharm El Luli. Perfect beach to snorkel and dive. Six Senses Spa is located at The Palace Port Ghalib, just five minutes from Marsa Alam International Airport on the Red Sea. Here you can enjoy a spa treatment in luxurious surroundings. They offer spa treatments such as "Hammam with Red Sea Salt Body Scrub", "Egyptian Body Olive Treatment", "Thai Herbal Massage" and "Six Senses Signature Facials".